You may have seen CCTV security cameras all around you when you got o shopping center, movies or even at street corners. Closed-circuit security cameras are supposed to make people safer. But do you know that they can also be used for destructive purposes. There is some malware which is turning your Closed-circuit security cameras into weapons. 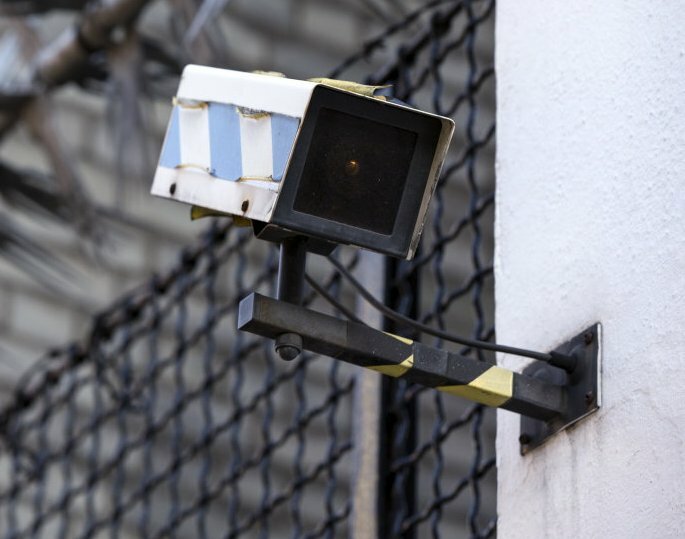 According to researchers at Incapsula there is a code running online which has turned over 900 Linux-based Closed-circuit security cameras into a botnet. It has bombarded a "large cloud service" which serves millions of users. The security intruders compromised these cameras from various brands, sometimes they had been hacked by more than one intruder. It was found that this bot is running DDOS attack named "run of the mill". It is easy to thwart the attackers if you be caution. It still underscores the dangers of use of security cameras. There are billions of connected cameras worldwide and most of them are not installed properly. This give advantage to intruders to spy on people. There always a risk to use security cameras until you keep on checking their functionality and learn how to protect your webcam from becoming a weapon. Do you advocate the use of security cameras? How you make security cameras more secure.